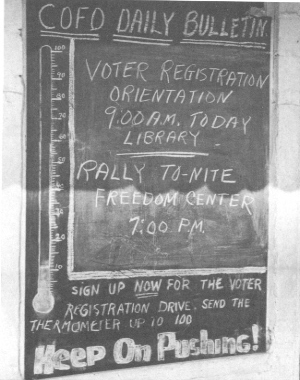 Historical materials, profiles, timeline, map, and stories on SNCC’s voting rights organizing. The SNCC Digital Gateway documentary website provides profiles, stories, a timeline, map, and much more about the Student Nonviolent Coordinating Committee. This is an invaluable classroom resource on the voting rights struggle and the overall fight for human rights and democracy in the United States. The website is the first initiative in a longer-term collaboration of the SNCC Legacy Project, Duke’s Center for Documentary Studies, and the Duke Libraries. 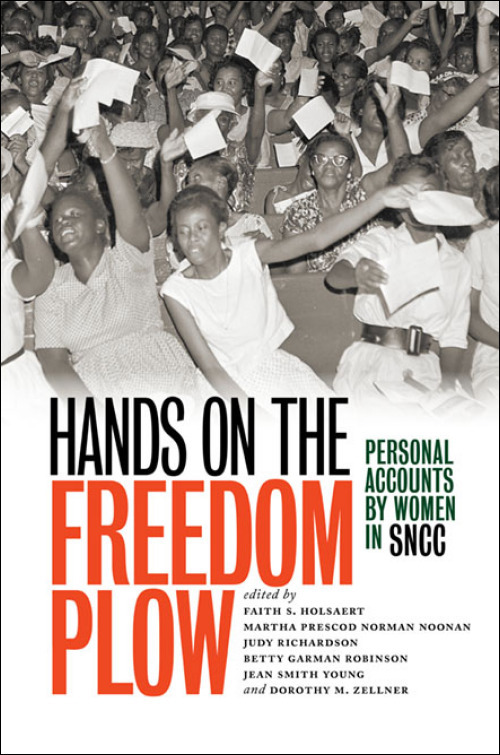 The SNCC Digital Gateway website focuses on Southwest Georgia, Mississippi, and the Alabama Black Belt as three geographic locations that were central to SNCC’s voting rights organizing. Article. By Howard Zinn. From Chapter 6 of You Can’t Be Neutral on a Moving Train. 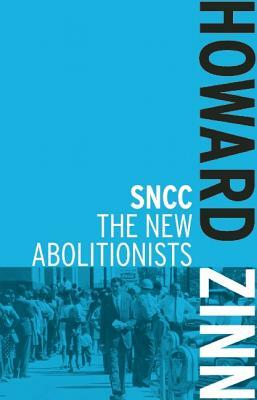 Zinn describes the Student Nonviolent Coordinating Committee (SNCC) voting rights campaign called Freedom Day in Hattiesburg, Miss. Book – Non-fiction. Edited by Faith S. Holsaert, Martha Prescod Norman Noonan, Judy Richardson, Betty Garman Robinson, Jean Smith Young, and Dorothy M. Zellner. 2010. 616 pages. An unprecedented women’s history of the Civil Rights Movement, from sit-ins to Black Power. Book – Non-fiction. By Charles M. Payne. 1995. 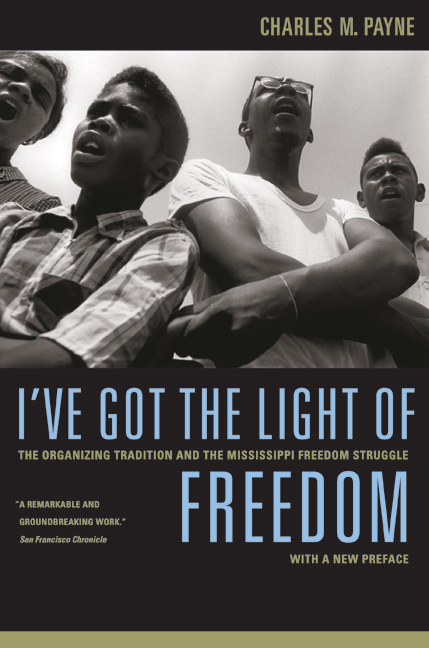 The people’s history of the Civil Rights Movement in Mississippi. Book – Non-fiction. By Wesley C. Hogan. 2009. 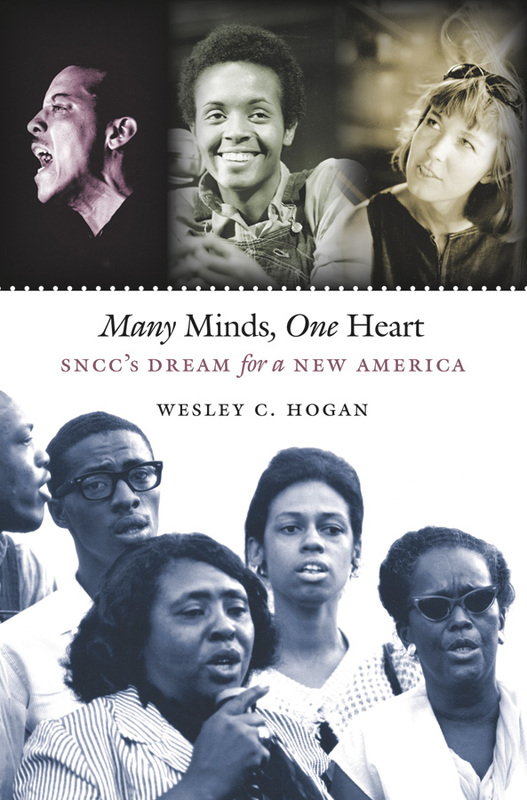 An innovative study of what the Student Nonviolent Coordinating Committee (SNCC) accomplished and, more importantly, how it fostered significant social change in such a short time. Book – Non-fiction. By Howard Zinn. 1964; re-published in 2013. A detailed history of the Student Nonviolent Coordinating Committee.